Travis Scott just mentioned the fact that his women are using the morning-after pill. He says this in his brand new song called ‘Moon Rock.’ Of course, this cannot go without affecting fans. His and Kylie Jenner’s fans have started to question if he is really Kylie Jenner’s baby daddy. On his new song, Travis says that every woman that he sleeps with, ends up using plan B protection: ‘Took all of my n*ggas off Xans, all of my b*tches on Plan B.’ This is exactly what he says on his first verse. 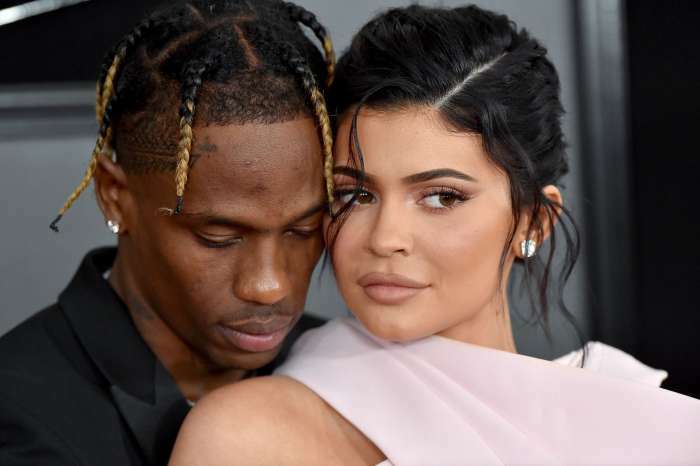 Travis’ fans have started to think that this is a massive contradiction to the reports that his current girlfriend, Kylie, is pregnant with his child. They are even questioning if Travis is really the father of her baby. Some of his fans have even started to drag Tyga for the reference. ‘All of my b*tches on Plan B’…Uh, Travis, you know Kylie pregnant right?,’ one commenter joked. ‘Travis just said all his h**s on plan b. Uhhhh one must not be. The one that’s pregnant,’ another one of his fans pointed out. The truth is that this would definitely explain his strange attitude and behavior towards Kylie. She has been spending almost all the time alone hidden in her house, while he has been going out and partying all night long. 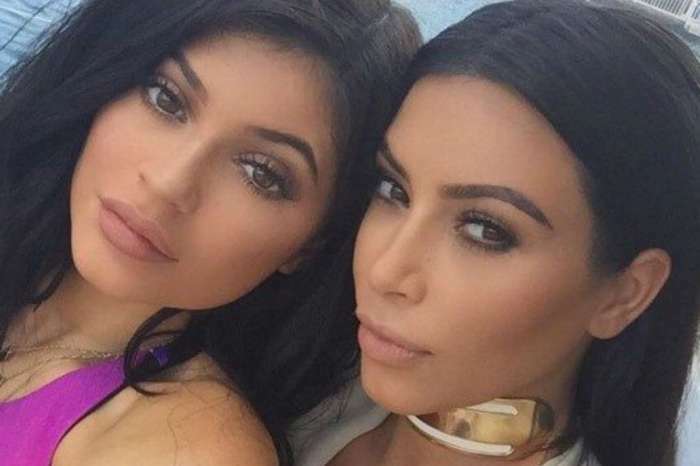 He was even spotted partying with Blac Chyna, and this was not very comforting for Kylie. He has been missing almost all her pregnancy and Ky’s sister Kim Kardashian even got in touch with him to tell him that she’s angry and that he is not doing the right thing by leaving Kylie all alone and not taking responsibility. Who knows, we’ll just have to wait and see what will happen and if he comes around. This female so damn thirsty, I hope the kardashians sue this b****, til her fake as hair falls out a her head.I’m so sick of this trashy behavior and her ugly big forehead lookin .